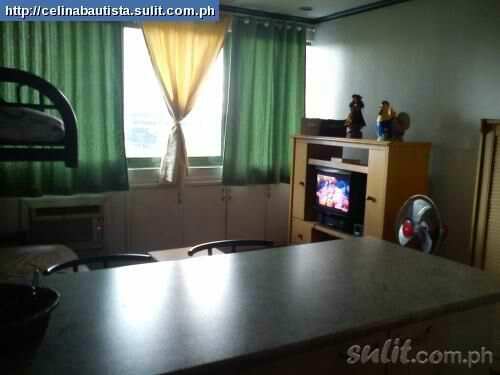 Are you looking for a place to rent in the area of Ortigas, Mandaluyong City? Then I recommend my friend's condo unit located in Pioneer Highlands. Pioneer Highlands is located near Robinson's Forum Pioneer at corner Madison Street. The condo unit has an area of 43.11 square meters and is tenanted. Rent price is 17,000 Philippine pesos per month. Please visit this Sulit.com page for more details. Visit the Sulit.com page for more photos. Visit Before the Eastern Sunset and read about my week of unfortunate events.